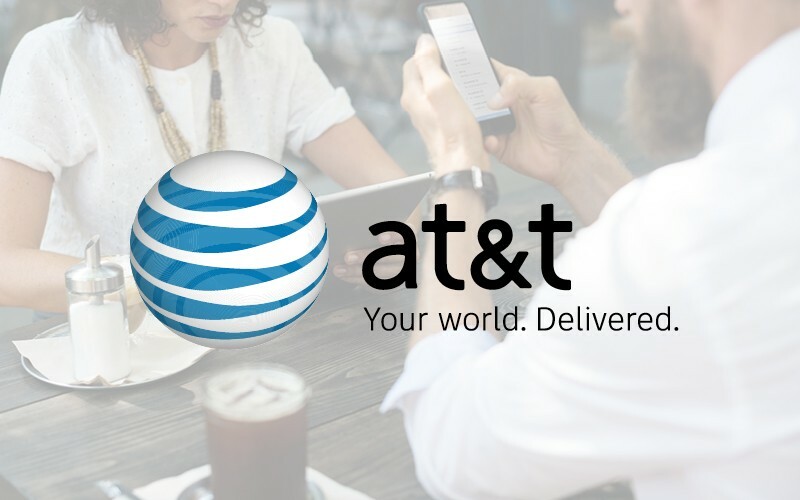 AT&T gives you more for your thing. From near real-time streaming, and on-demand entertainment, to super-fast internet, and unlimited data plans. More for your thing, that’s our thing.